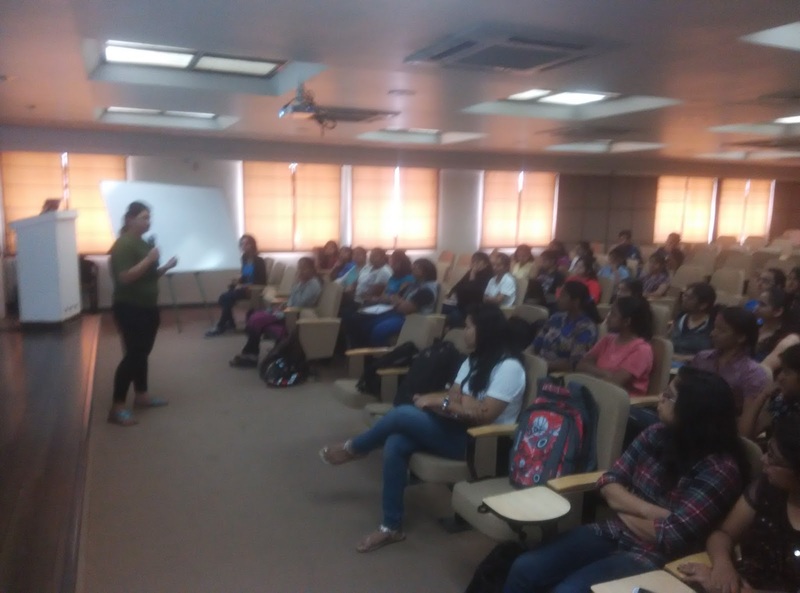 The Pune Community had organized a WoMoz marathon event at the Cummins College to encourage new Female contributors. 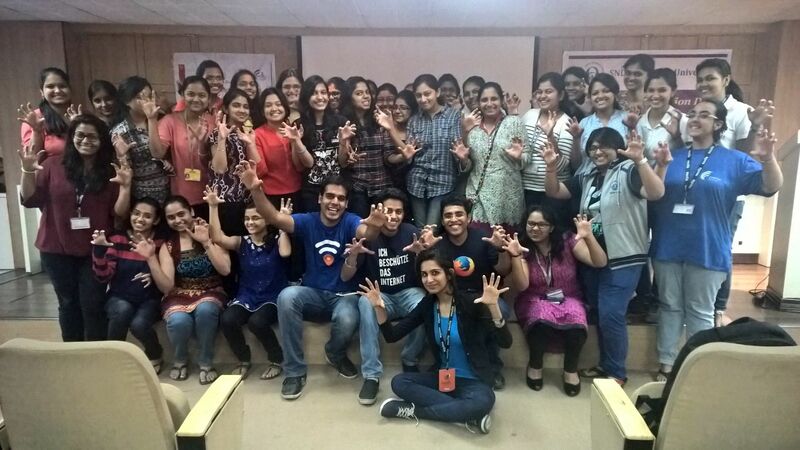 As a part of its 'Friends Of WoMoz' initiative, I was invited to present a talk on Mozilla Location Service. 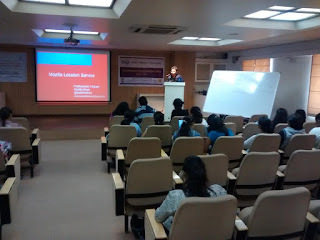 It was a whole new experience for me as I was invited for the first time as a speaker in a WoMoz event. The event started off with Diwanshi Pandey giving a talk on WoMoz initiative of Mozilla followed by a hands-on session on App development in Firefox OS by Siddharth Rao. 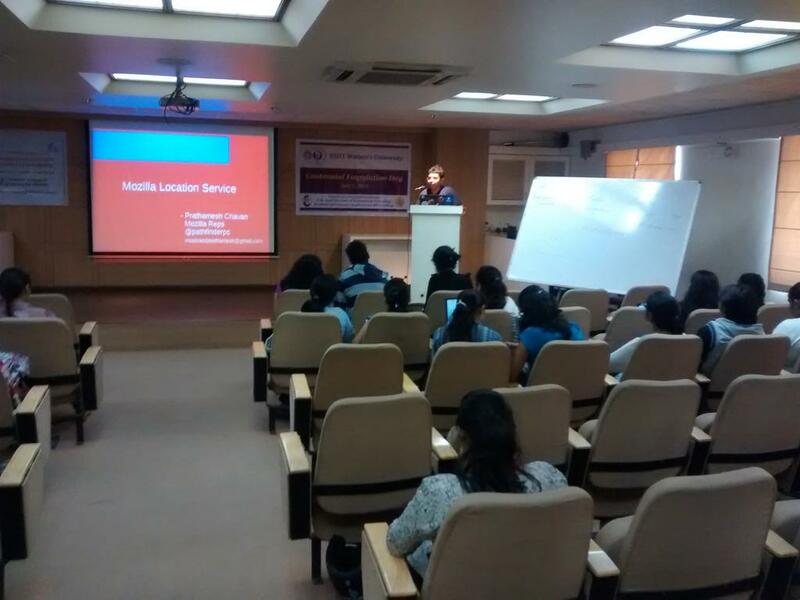 Shagufta Methwani spoke about the Webmaker tools which was taken up to the next upper level by Aman Sehgal giving a lightening talk on how to use the newly available Webmaker app for Android. 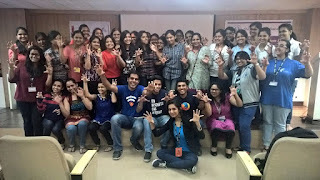 My session on Mozilla Location Service emphasized more on the MozStumbler mechanism and the way to use the MozStumbler app inorder to immediately start contributing to the MLS project. 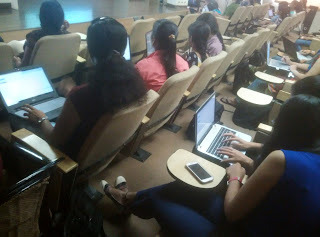 The enthusiastic participants tried their best and came up with awesome apps and Webmaker makes which marked the event as a grand success.